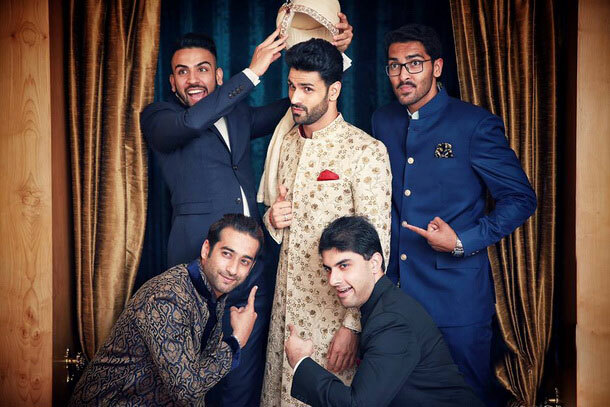 Television stars Divyanka Tripathi and Vivek Dahiya are just married. 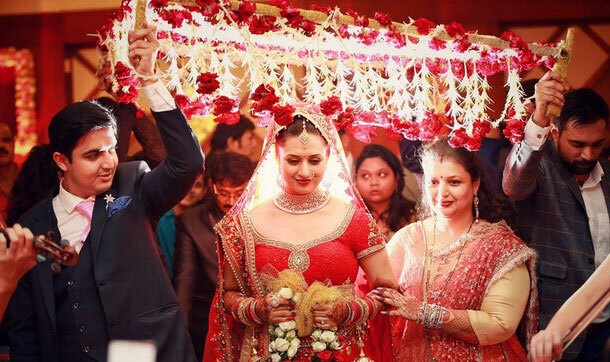 As pictures from their wedding ceremony continue to enthral fans on social media, Divyanka introduced herself as the new bride and her husband with an adorable selfie on Instagram on Sunday. 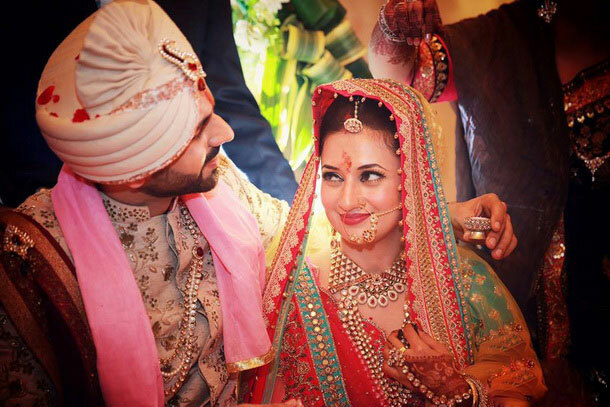 On July 8, Divyanka and Vivek, both 31, married in a traditional ceremony in Bhopal, the actress’ hometown. 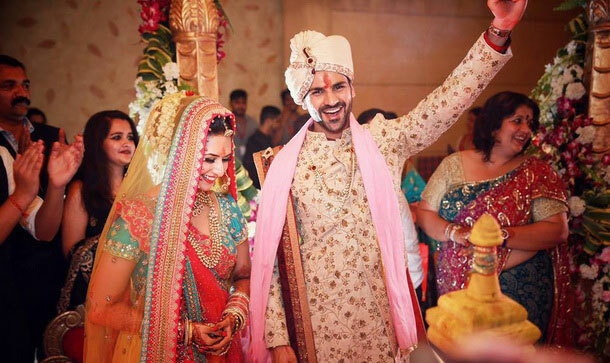 They will continue the celebrations with a reception in Chandigarh, which is Vivek’s hometown.